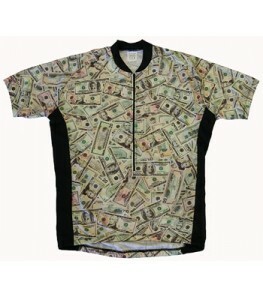 eCyclingStore.com's cheap cycling jerseys consist of men's cycling jerseys, women's cycling jerseys, short sleeve, long sleeve and everything in-between. 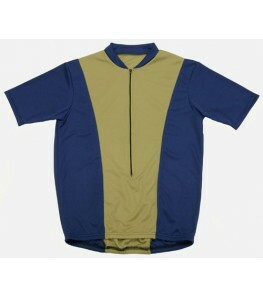 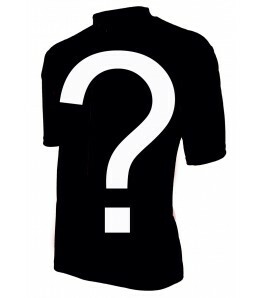 All of eCyclingStore.com's jerseys are high quality, we just price them all below the competition. 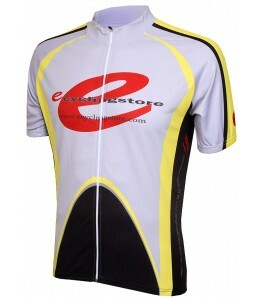 Take advantage of eCyclingStores prices and don't forget about FREE Shipping on orders of $50. 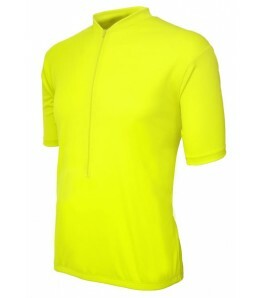 These cheap cycling jerseys are cheap in price, but not in quality! 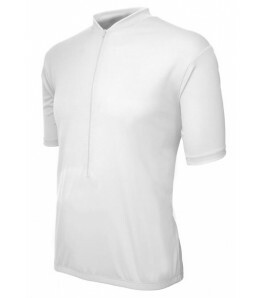 We take pride in bringing the lowest possible prices to our online store for our customers.